An autopsy has confirmed that mother of six, Tricia Farrow, was strangled to death. 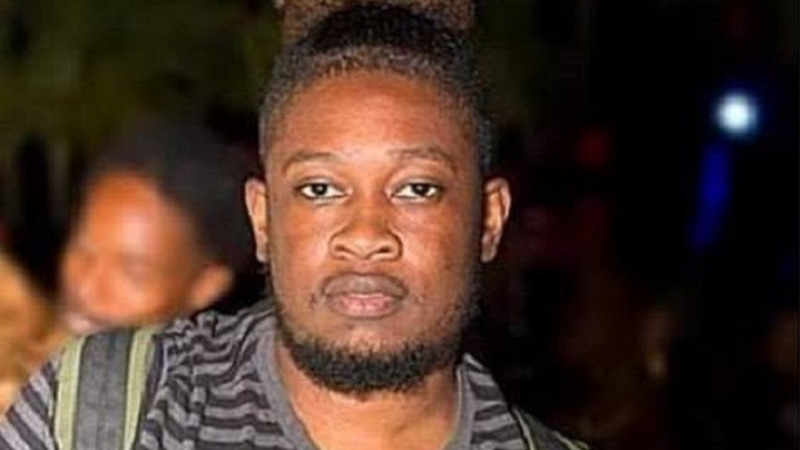 The autopsy was performed Tuesday morning at the Forensic Science Center in St James. However, police said that it remained unclear if the 42-year-old woman had been sexually assaulted before her death. Swabs and DNA samples have been taken to verify the presence of any foreign DNA which would indicate as such. However, results of those tests are expected to be available over a period of weeks. Farrow was found dead on Monday morning. Her body had been hog tied. 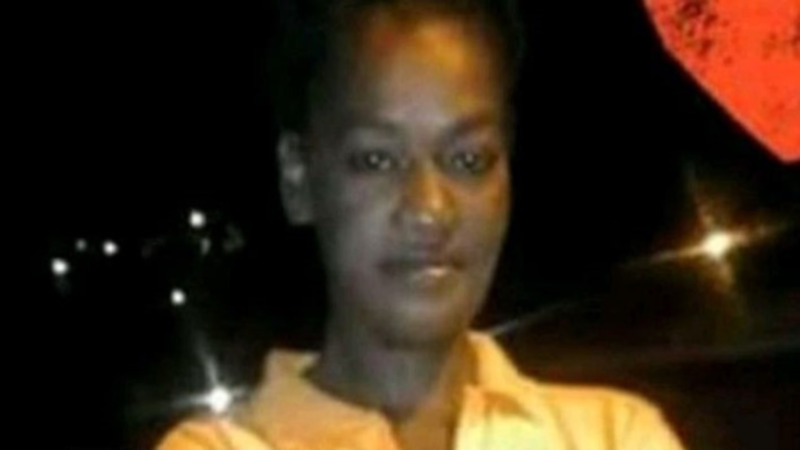 Farrow was last seen late on Friday, arguing with relatives outside her home at Bonne Aventure Road, Gasparillo. A search was mounted in the village with relatives enquiring from neighbours whether anyone knew of her whereabouts. 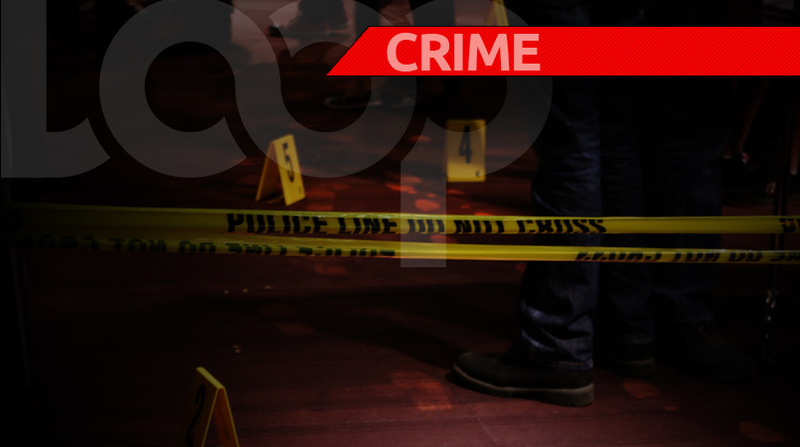 Her body was discovered behind an abandoned house at Morne Roche Quarry Road, Gasparillo. Homicide officers attached to the Southern Division are continuing investigations.